A very unusual yellow gold - not orangy at all, but more straw colored. Lovely for spring, and works fabulously as well as an accent color with other colors! 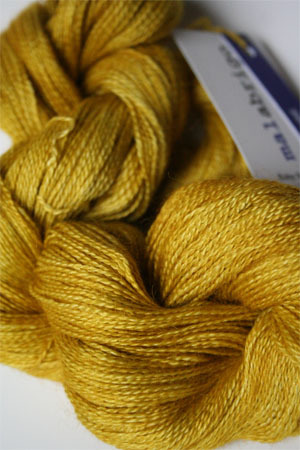 Malabrigo Yarns kettle dyed and handpainted yarns are made by a small, family-owned company in Uruguay. 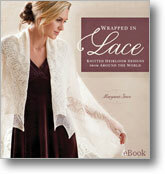 They work with a womans cooperative to create wonderfully organic looking, funky and beautiful yarns. This is one of our favorites: Gruesa - a thick and thin super-bulky yarn in amazing colors. Great for knitting up a fast hat or a great, fun, bulky sweater, this yarn is also a great felting yarn. 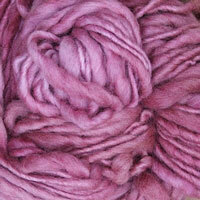 Malabrigo Yarns amazing merino wool will delight your eyes AND your hands. 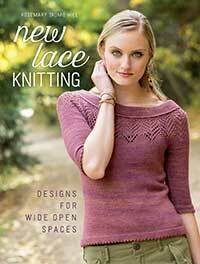 Gorgeous, amazingly soft merino wool, in a variety of stunning colorcombos. 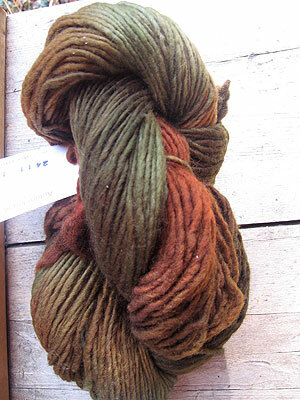 Lovely Greens, blues, browns and purples, this is a wonderful and very well-priced pure merino wool.